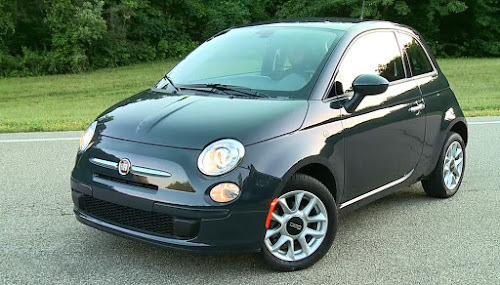 Fiat USA reported their October 2011 sales last week, and they were surprisingly soft. 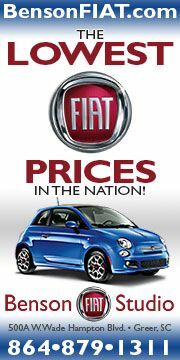 Fiat sold 1965 Fiat 500 sedans and cabriolets last month, compared with 2773 for the month of September. 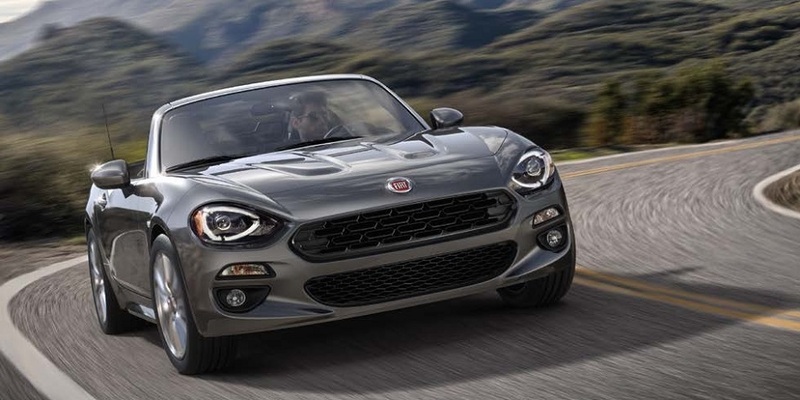 This was despite October bringing news that the Fiat 500 was awarded the Insurance Institute for Highway Safety's Top Safety Pick rating, and a special $199 lease deal offering. 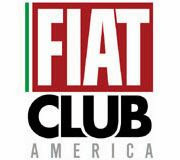 In September, Fiat USA began a national TV advertising campaign for the Fiat 500 featuring Jennifer Lopez that garnered a lot of attention, attributed to her celebrity status, but also partly due to the car's controversial lack of screen time. This campaign was heavily ramped up all during October with a new TV ad displaying more of the car. There is no doubt that the advertisements have introduced the Fiat 500 to a whole new demographic, one that is not likely even heard of a Fiat; however, this hasn't translated into sales - yet. The most valid criticism of the current ad is the celebrity is getting in the way of the product. Case in point, in a recently aired Lopez commercial, viewers had to wait to the end to see what product she was ultimately endorsing - it turned out to be her clothing line. New Fiat 500 Abarth teaser ad. A little of the car and a lot of the attitude. More successful? We have no idea of where the campaign will head in the future, but at this point, seeing more of the car and less of Lopez seems likely. Of course, the Fiat 500 is itself a celebrity; wherever you go in this car, it gathers attention and crowds. The car has enough charisma and presence that it doesn't need to rely on an endorsement. It may be time to show the substance of the car and what is behind its award winning design. I have to say, I found the J-Lo ads atrocious... Is the first misstep I've seen them take thus far. They need to focus on the mpg, retro styling, four seats, fun drive, and great pricing, and in that order IMHO. You're right in saying that it definitely attracts attention. People constantly stop me and ask questions. Some still have never seen one and want to know what it is. A problem I've noticed is with Studio locations. I live in the Bay Area and the two Studios "close by" are in Concord or Fremont. They are completely missing the entire market from San Francisco as both places are about a 40 minute drive away. People in SF don't leave SF. Like most big cities, everything is (or should be) easily accessible. I would love to see a Fiat 500 in every driveway because I never get sick of looking at it, and San Francisco, in particular, would embrace such a car. As it is right now, Mini Coopers run the gamut around here. They have a dealer in the city and a ten year head start. People are getting sick of the Cooper as it ages. 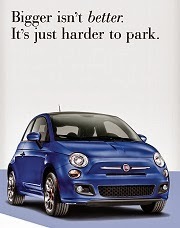 Tell the PR people at Fiat that they need to get into the big cities immediately. Not outside the big cities - IN THEM. The size of the car, the price, and the look inside and out will be more than enough to entice city dwellers. 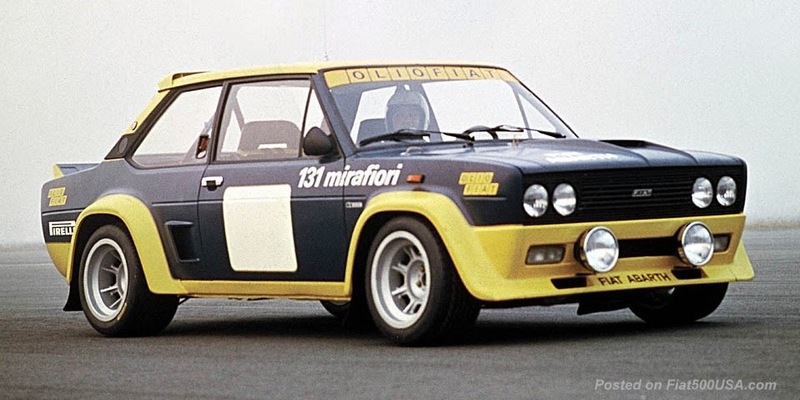 I suspect the advent of the Abarth version is one more reason, if not the main reason, why people are not buying at the moment. If the American Abarth 500 lives up to expectations it will represent a major boost in consumer trust for the Fiat franchise. 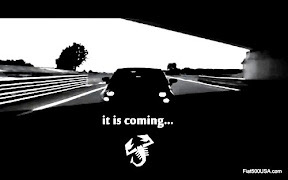 The Abarth unveiling next November 16th is paramount in Fiat's success in America. SEMA proved to be a good start and like I said the expectations are riding high for November 16th. Drop J Lo from the ad campaign now. I was planning on buying a 500 Abarth as soon as it came out. I saw the 500 ad a few weeks ago and my jaw dropped. My wife looked at me and said 'you're not buying the car now are you?' I replied not in a million years.